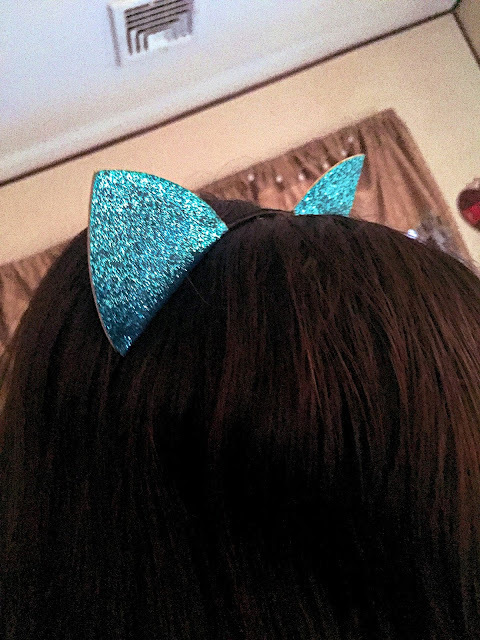 My daughter has a thing for cat ears. 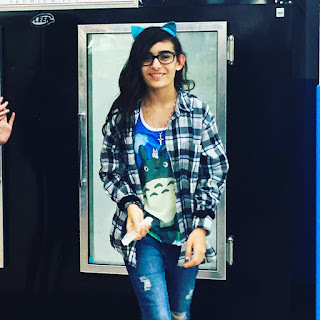 She loves wearing them everywhere so when we saw this inexpensive pair that she wanted on Amazon I was reluctant to purchase. I couldn't tell if they were made well and the price scared me. I thought perhaps it was cheap because they were made cheaply. They are way better than I expected. The color is stunning. 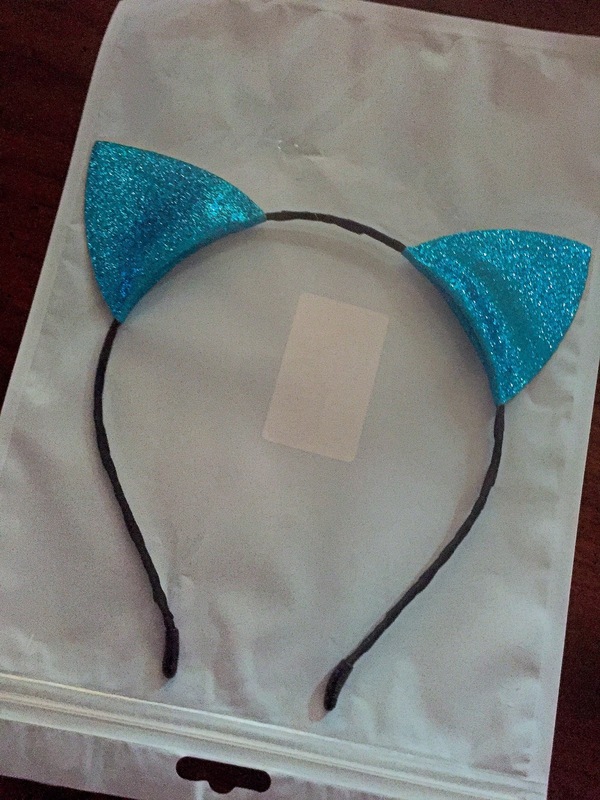 The blue ears and glitter are a real eye catcher and the band she states is comfortable. It must be considering she wears them daily for hours. 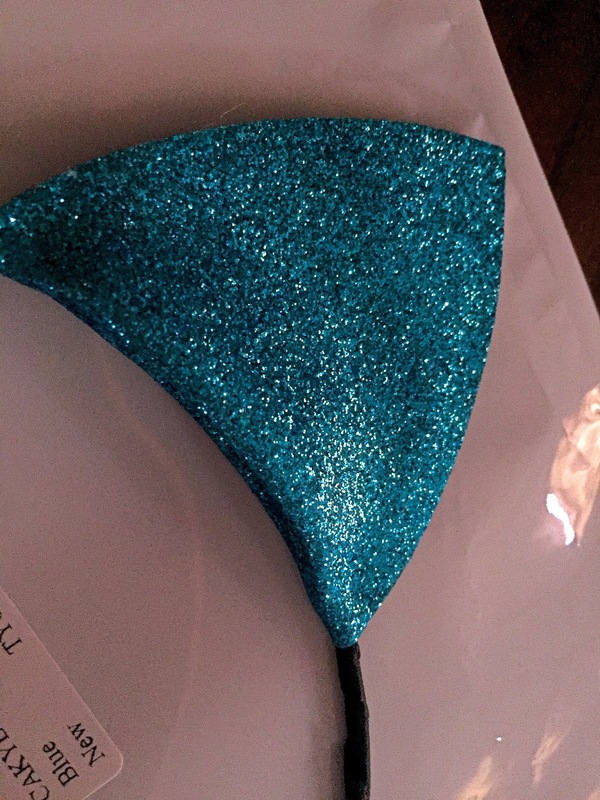 The bottom of the headband has a silicone cap where the pointy end parts would be. The band is wrapped in a satin. She wants more colors so I will be buying more for her Christmas stocking this year.